Welcome to the Japanese American National Museum, the largest museum in the United States dedicated to preserving and sharing the rich history and culture of Japanese Americans with all who seek to learn, discover, and become inspired. Whether your visit to JANM is onsite or online, you will have a unique opportunity to learn about the many different aspects of the Japanese American story—a story that begins with the journey of the Issei, the first generation of Japanese immigrants, and continues through the World War II mass incarceration to the present day. By preserving and sharing first-person voices, the museum ensures that the important lessons and legacy of past generations are passed on. With our slate of dynamic exhibitions, thought-provoking public programs, highly-regarded educational programming, and award-winning media arts productions, as well as our vast collection of over 100,000 unique artifacts, documents, photographs, moving images, and artworks, JANM continues to find innovative ways to reach out to more diverse national and international audiences. 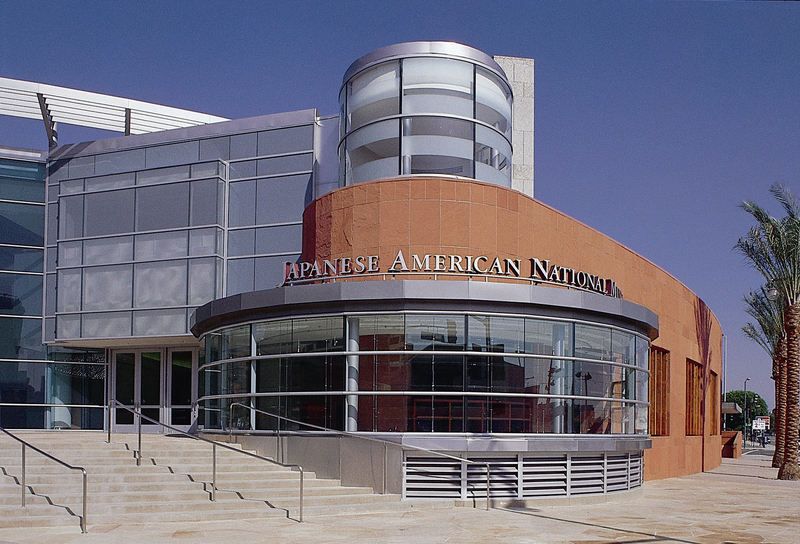 For more information about the Japanese American National Museum, visit our website at janm.org. To find out how you can support our vital mission, please visit janm.org/support. We also welcome your emails and calls at development@janm.org and 213.830.5658.